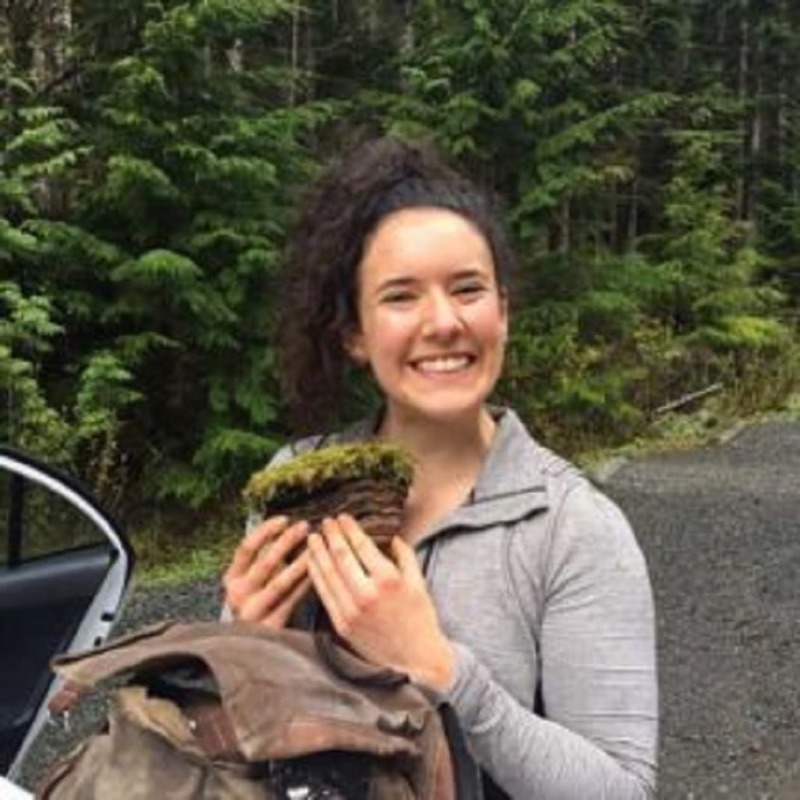 In this workshop students join locally renowned Anna Sitkoff to explore medicinal mushrooms on multiple levels through the eyes of ethnomycology, biochemistry, pharmacognosy, and the most current research. This class will cover mushroom identification of local medicinal mushrooms, the collection season, an in-depth constituent analysis and the relationship between these constituents and the human system. Students will take home a wealth of valuable information as well as a Medicinal Mushrooms of the Pacific Northwest descriptive chart complete with pictures and habitat, known constituents, therapeutic actions, and energetics!